A Passion for Putting People First. Our People First values are at the heart of everything we do. To us, that means making genuine connections through passionate and empowered people. 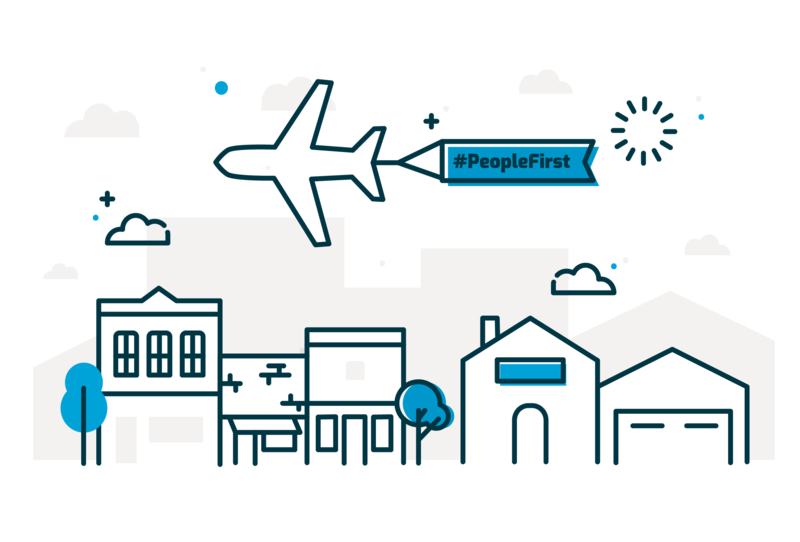 Putting people first drives our everyday decisions and influences how we treat our customers, colleagues, and community. 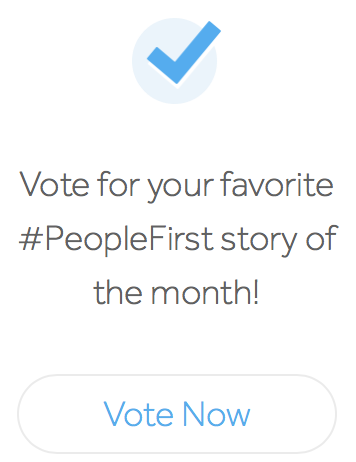 Every month, we sift through dozens of stories all featuring the wonderful things that happen when our team members put #PeopleFirst. Below are the top three stories from the past month. 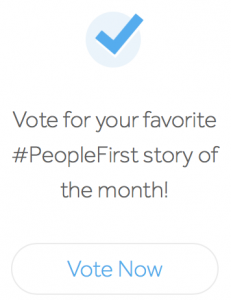 Get inspired and read on – then vote for your favorite story. 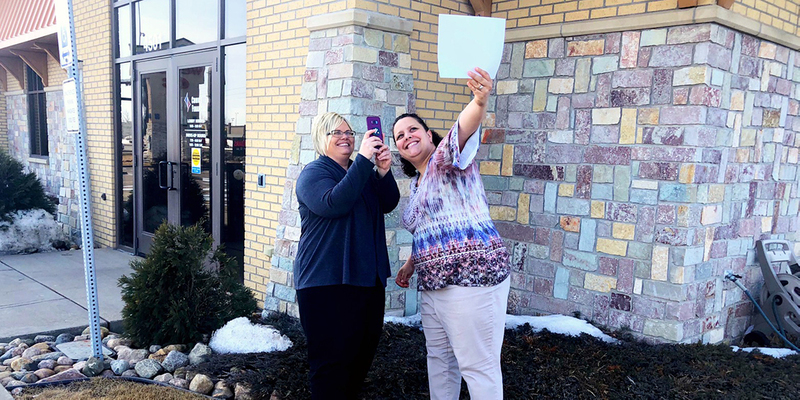 It was the first day back from Christmas break for the crew at Choice Bank in Golden Valley. It was 4:45 PM, and everyone was wrapping up for the day. That’s when Karsten Jensen, Loan Services Account Manager, received a concerned email from a long-time business customer. Karsten furrowed her brow. She started to do some digging. Karsten trying to figure out where the missing payment had gone. On top of it all, they had just converted to a new system. Karsten, along with everyone else, was still figuring out the new process. Feeling overwhelmed, she called transaction services hoping to find help. 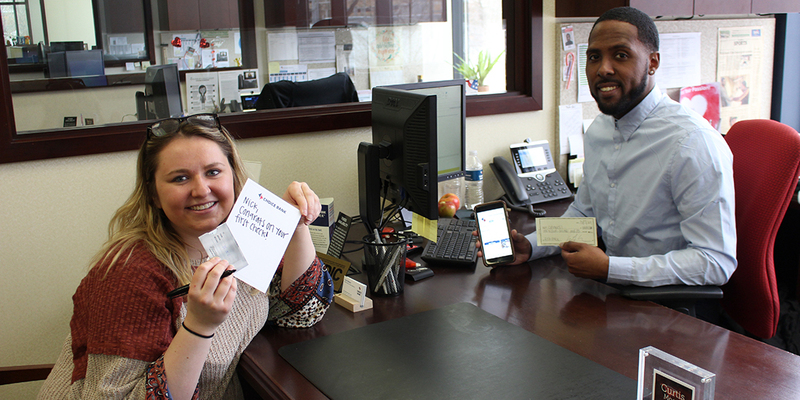 It came in the form of Stacy Grondahl, Transaction Services Supervisor. Stacy has a soft voice and calm demeanor. As the two spoke about the issue, Karsten began to feel more and more at ease. Immediately, Stacy leaped into action. Thinking out loud, she began naming off who she would contact to resolve the issue. Not only that, but she told Karsten not to worry about a thing. Stacy would handle it all. 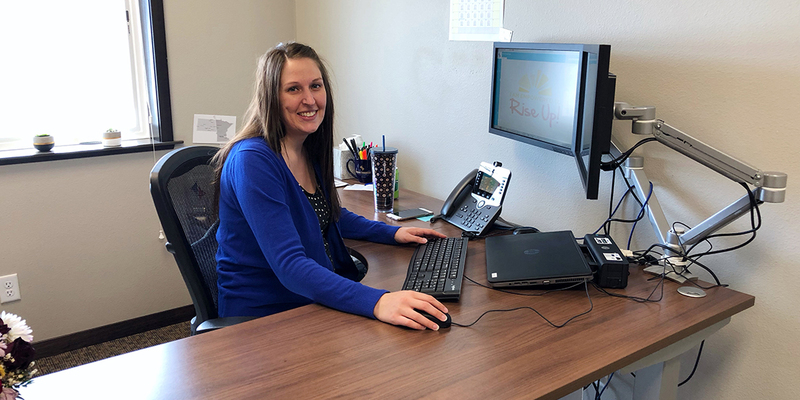 Stacy understood that sometimes it’s best to do everything you can, rather than hand off multiple tasks and lead your coworkers and your customer on a wild goose chase for answers. Stacy called Deposit Support and Commercial Loan Operations to explain the situation and gather the information she needed. After some quick research Stacy was able to identify and resolve the issue. 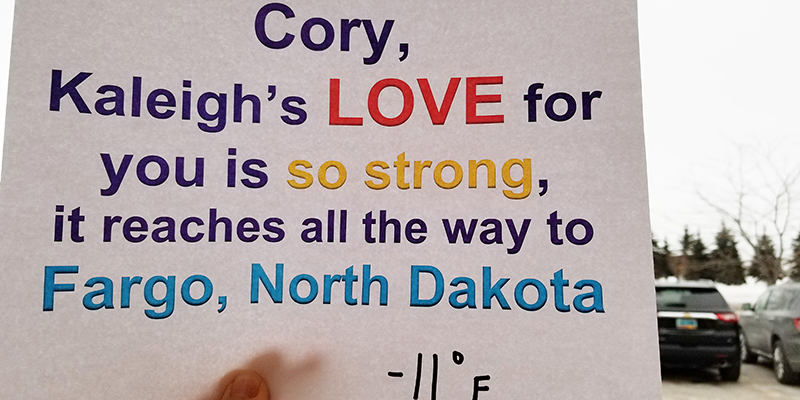 But, Stacy didn’t stop there. She took it a step further and contacted the bank who originated the payment on behalf of the customer to ensure they didn’t encounter this same issue in the future. Within an hour, what started as a crisis situation was completely resolved. Karsten was floored. Within an hour, what started as a confusing situation was completely resolved. Karsten was floored. She made a quick call back to the customer to explain. 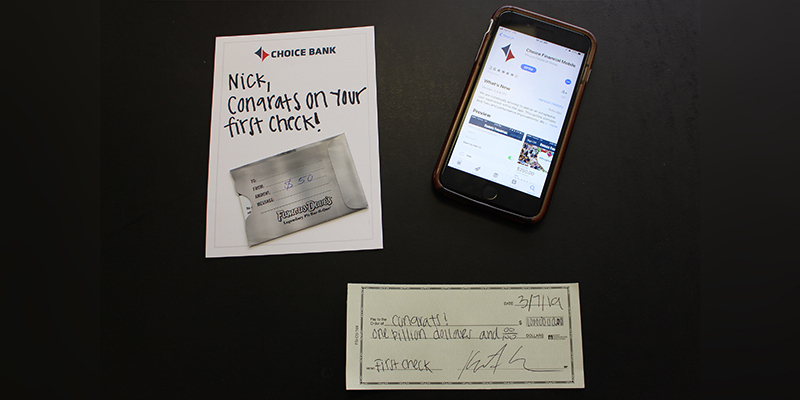 The customer, who has been with Choice Bank for over 10 years, understood right away. 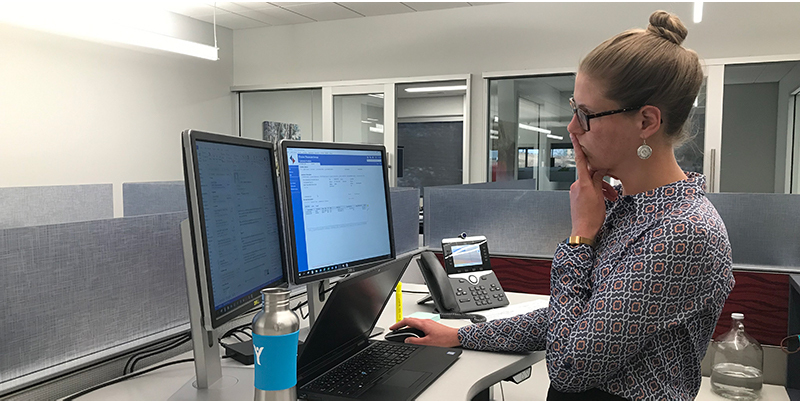 Not only was Karsten able to share that the issue had been resolved, she was able to reassure the customer that they didn’t need to worry about it happening again. Know when to ask for help, and know when to offer it. Thank You for voting from the bottom of our heart. We’re here to provide you with helpful tools to guide and inspire you. Visit our blog for financial tips, announcements and more. 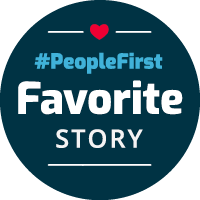 Check out our #PeopleFirst Podcast featuring some of our favorite stories from our blog. You can listen to the most recent stories at the links below, or find us on your podcast app. It’s one of our core values. We’re dedicated to enhancing the quality of life and economic viability of families and businesses in our communities. 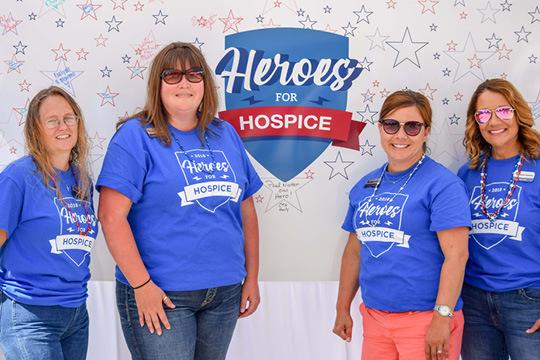 Grand Forks team members volunteer at the Heroes for Hospice Fundraiser.